The Vienna Urban Mobility Plan reflects the consistent implementation of a vision of the city enshrined in the Urban Development Plan STEP 2025: mobility in Vienna should be fair, healthy, compact, eco-friendly, robust and efficient. “Together on the move” is the buzzword. 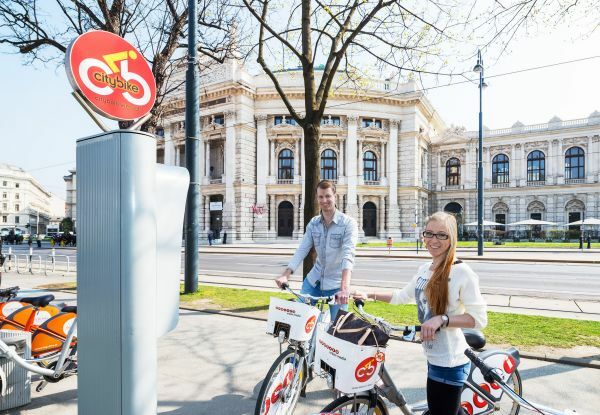 In the years to come, Vienna transport policy will be uncompromisingly geared to fostering eco-mobility. Expressed in modal split indicators, the target of STEP 2025 is “80:20”, which means that the citizens of Vienna are to use public transport, cycle or walk to cover 80% of the trips they need to make, whilst the share of car transport should decrease from the present 28% to 20%. Walking and cycling are modes of active mobility, which means that they are conducive to health. Eco-mobility is considered an integrated system in this concept – with optimized interfaces between modes of transport and additional services of city-compatible mobility (e.g. mobility cards, bike sharing and car sharing systems). Enabling mobility without car ownership” is a central transport-policy concern. 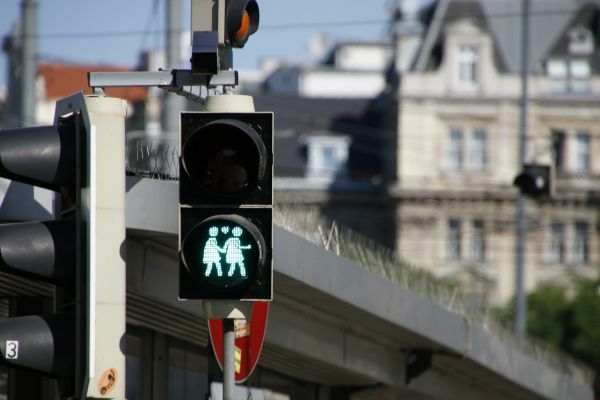 The level of motorization of Vienna’s population, i.e. the number of motor vehicles per inhabitant, has been decreasing to 381 passenger cars per 1,000 inhabitants in the past ten years – which indicates that the principle of transport modes combined flexibly according to people’s needs and circumstances is already working well as an appealing and crisisproof (hence robust) alternative. This requires compact urban development and the continued expansion of the city’s highly efficient public transport infrastructure so it fulfils the needs of a growing metropolis. Improvements in the suburban railway and underground networks will remain the mainstay but at the same time, areas in between also need to be provided with tangential tram 4 and bus lines to create a dense public transport network with good connections within the city and between the city and the surrounding region. Close coordination and cooperation in matters of transport and spatial planning within the entire Eastern Region is crucial for the success of Vienna’s transport policy. This is why for the first time ever, the Vienna Urban Mobility Plan includes a regional mobility plan prepared and supported by the three provinces Burgenland, Vienna and Lower Austria; it forms the basis of all local and regional measures in the mobility sector and thus fills the idea “Together on the move” with life. 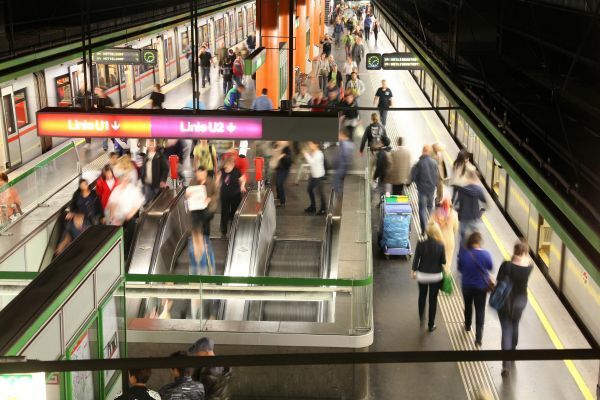 The Vienna Urban Mobility Plan was prepared by means of a far-reaching discussion process bringing together many institutions and representatives of organizations. The input generated by a Citizens’ Council was likewise incorporated. The Vienna Urban Mobility Plan was adopted by the City Council as part of the Urban Development Plan STEP 2025 in December 2014. Tying in with STEP 2025 the Vienna Urban Mobility Plan provides detailed pointers for sustainable mobility in Vienna. Goals were defined and 50 packages of measures were devised to contribute to reaching the goals.